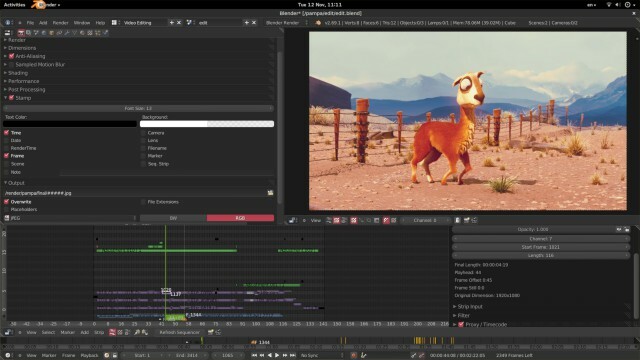 "Best 3D Short Film Maker"
The best thing its an open source so most of thing we get free from it. This is the best tool for making short film. it improve its quality with every new version. most of the work like more than 90 work we can do in layout. the main feature when we don't have Numpad in it we can use its property and use its inbuilt Numpad. Its not have a proper motion sensitivity its behave weird on motion The another weird thing for click of left and right mouse clicking sort of slipping need to better use right click.for the new user its difficult to use need to some user manual. its difficult to handle when we make more than 25 animation cartoon. i have made many short video by using this application and its an best experience to use it for making animated movie. This is open source so i have better option to use this application for get better for spending money to others. 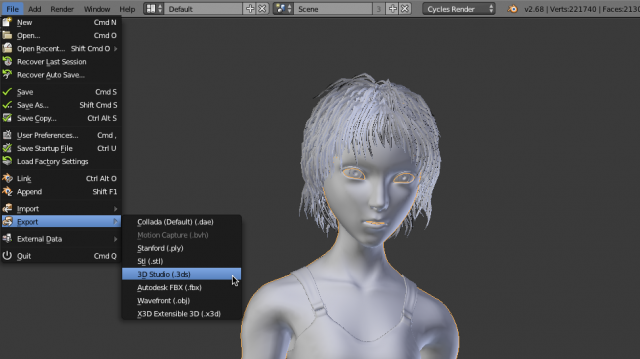 "One of the most powerful and complete 3D modelling software for free!" Once you really get in to the software (it takes a while) you discover that Blender it’s a very powerful 3D modelling/animation tool, mostly thanks to the huge community that supports it: personally I found a lot of interesting plug-ins. As I sad to get all the benefits of the program it tooks me a while, but thanks to the tutorials online now I can say that I’m pretty good with it, at least with the animations that I need to make..but at the end it’s free! Blender it’s an amazing software: it’s free, it’s fully supported by a huge community, it has hundred features and plug-ins, switching from Cinema4D it should be the first choice of everyone. At least everyone should give it a shot! The benefits, beyond the cost (it’s free), are hundreds, but the one that I like the most concern rendering features: the amazing rendering engine that uses GPU and CPU with a very good render timing, the HDR lighting support, the materials nodes system that allowed me to create very good realistic materials and the sculpting features are just some of them. "Don´t uderestimate the power of a Open Software"
-Cycles for rendering with Graphics Video card. (Much faster than CPU rendering). 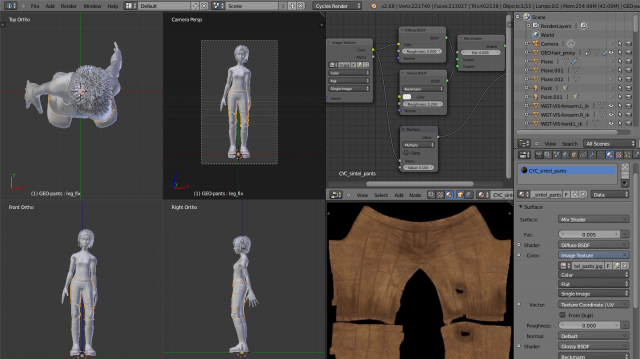 - Node based material setup and composition. Just use it! It´s the most versatile of all 3d softwares, but it´s always good to know other software if you want to work on big companies. -All arounder, can do a bit of everything.